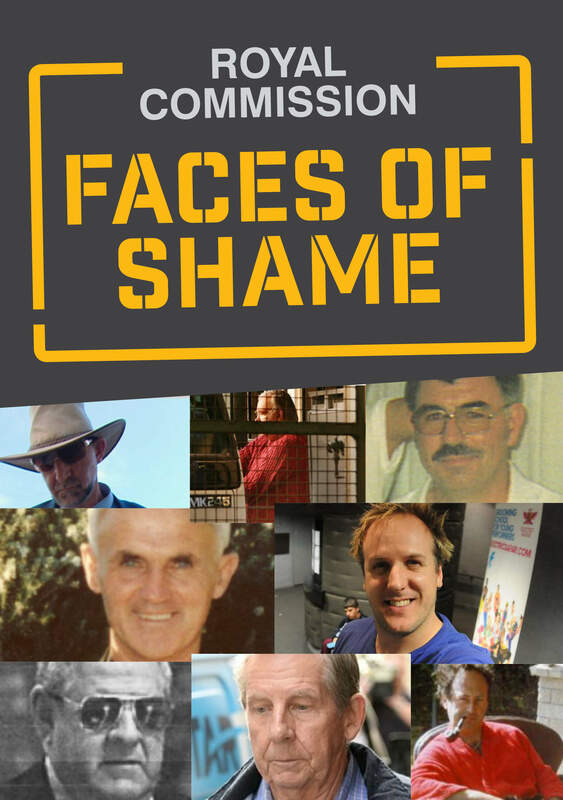 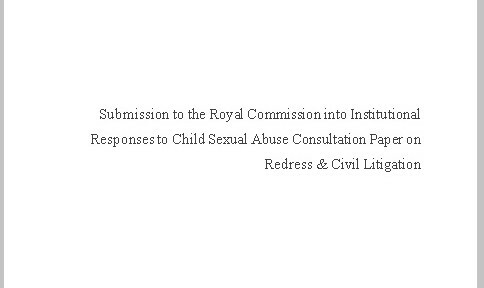 The resources we’ve compiled are designed to help inform survivors of child abuse and their families about the Royal Commission, seeking an apology, compensation and support. 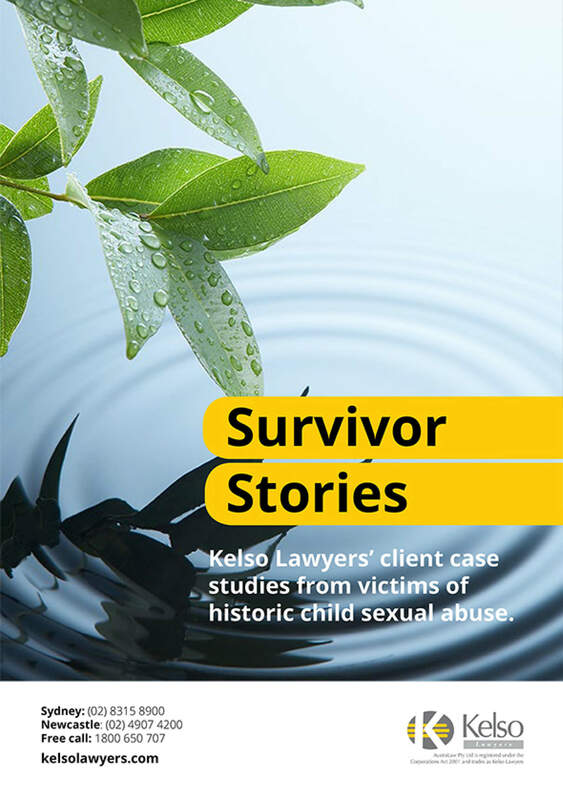 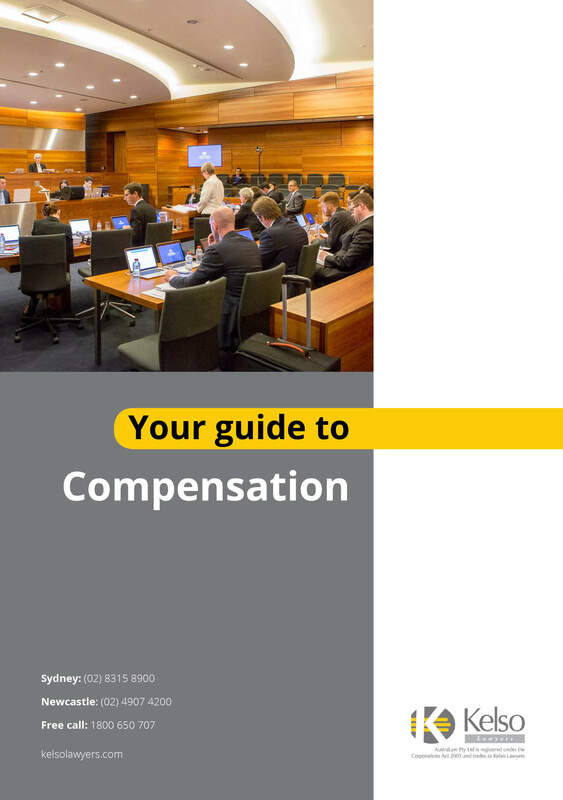 Click on the cover image to receive your copy. 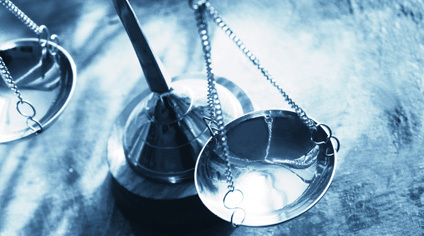 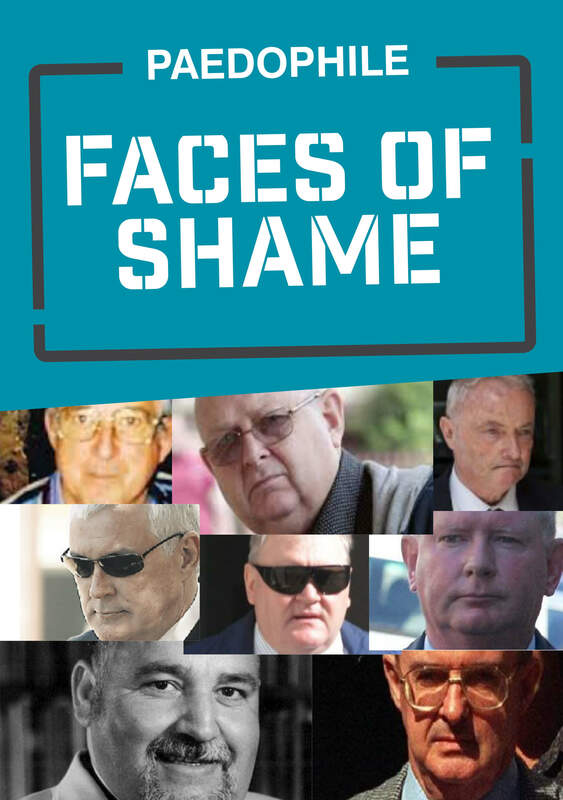 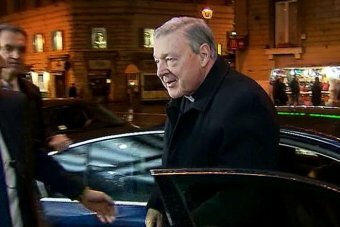 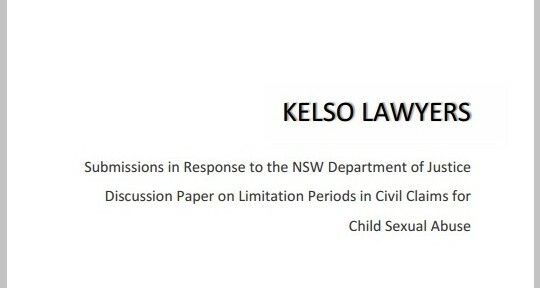 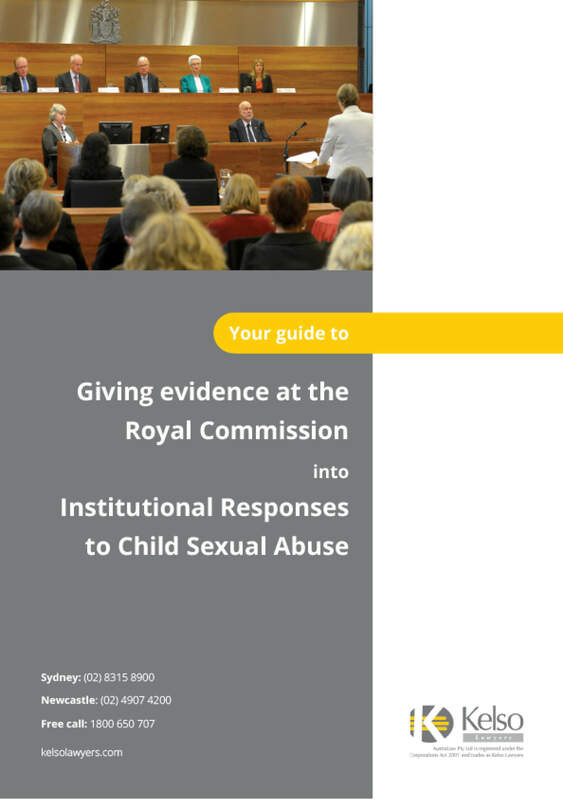 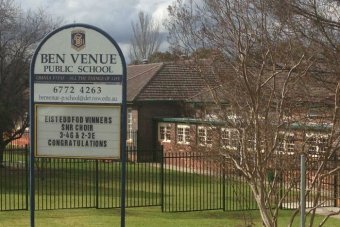 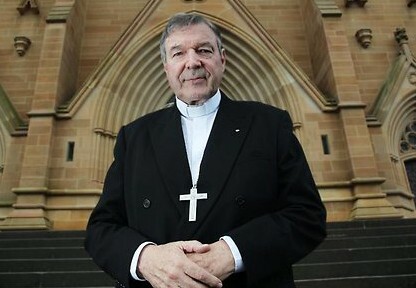 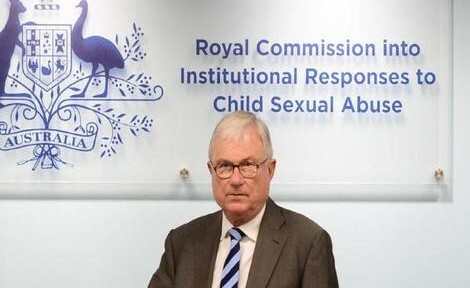 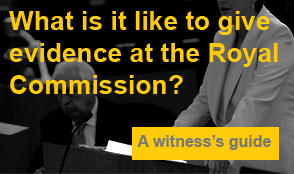 Browse news articles about the Royal Commission Into Child Sexual Abuse below.